Bangladesh Institute of International and Strategic Studies (BIISS) is a statutory institution established on 25 June, 1978 by the Government of the People’s Republic of Bangladesh. they were facing some problem with their library management. Our company has made an e-library management solution, where the authority can store their books and the components so that the readers can find their desired book in the particular places. Reader can easily locate the place where the book stored; Even BIISS is affiliated with some researchers. After the researchers done with their project, they can store them inside this application. BIISS has more than 27 thousands books and research papers, which is very confidential. So all of them are well stored in the application so there are no complications of finding those books. 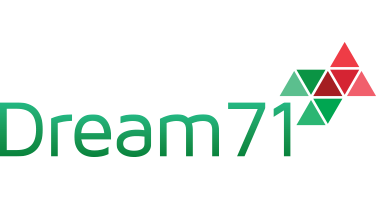 Data Migration: 27000 data migrated by Dream71 team which was quite challenging. BIISS has 27000 data including books, journal, and articles in a FoxPro format. So Dream71 migrated those data in a excel file and then injected inside MySQL database. User can view Top Journals/ Top Books. View – Book/Journal Details (Title, Author name, Type, Publication Year).